Yellow pepper puree is a puree with a strong color which makes it an interesting culinary product due to its ability to colour sauces, vegetable purees and any kind of soup, in addition to providing slightly different nutritional values to red and green peppers, because it has more more alpha, beta and gamma carotene than the other pepper colours. Its great advantage is that it combines well with other plants or mushrooms. Therefore it can be used as an end product or it may be combined to make purees and sauces with eggplant, tomato or mushroom. Also it perfectly accompanies all kinds of meat and fish such as hake, cod or salmon offering not only a particularly sweet flavour and moderate acidity, but a colour that gives a special look to any dish. One of the main quality criteria of fruit puree manufacturers is the freshness of the raw material. 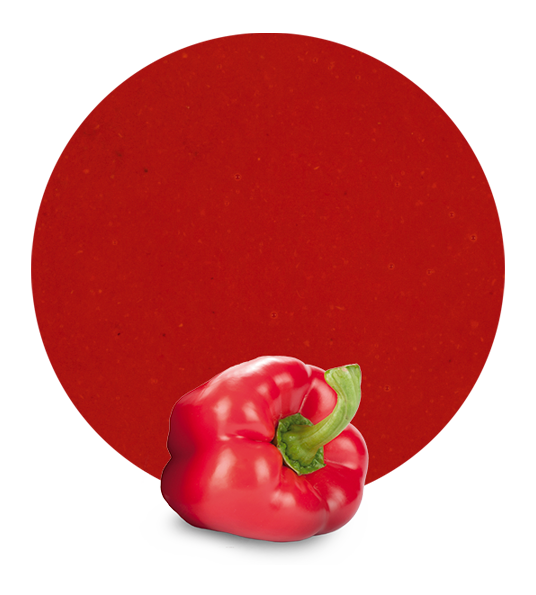 Thus we work with fresh, directly picked vegetables from the southern Spain croplands, where the summer’s light, season of this vegetable’s harvesting, gives makes the yellow pepper product have an extraordinary quality. 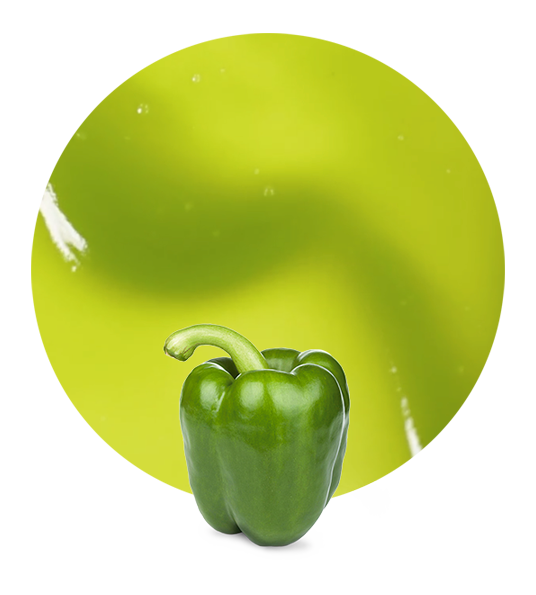 Thus, yellow pepper puree is made with first quality, fresh raw material, providing a natural flavour to the final product. Its processing offers a low-density product which is easily soluble with two possibilities: frozen yellow pepper puree and aseptic yellow pepper puree. 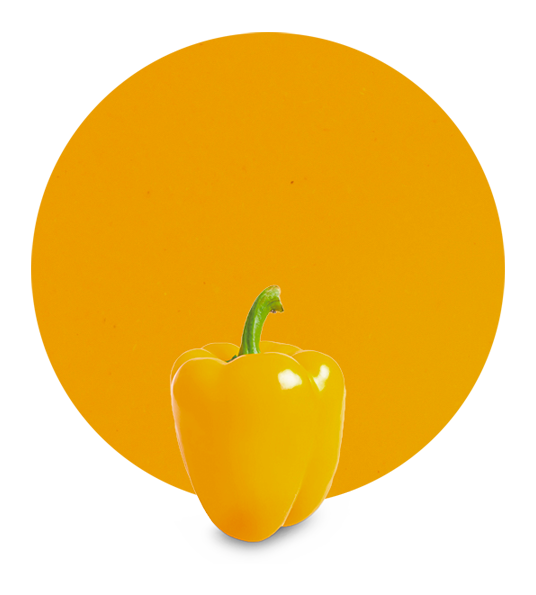 As wholesalers of yellow pepper puree, LemonConcentrate takes advantage of its great local tradition in the cultivation of vegetables in general and pepper in particular. LemonConcentrate is a company of manufacturers and suppliers based in Murcia, also known as the Spanish heart of the East. This area, which is known as Europe’s Croplands, is one of the largest fruit and vegetable producers in Europe. This allows us to offer a complete service allowing us to send our vegetable purees by boat or road to anywhere in the world. LemonConcentrate is a company with extensive experience in the marketing of fruit concentrates and fruits and vegetable purees, distributing them worldwide. 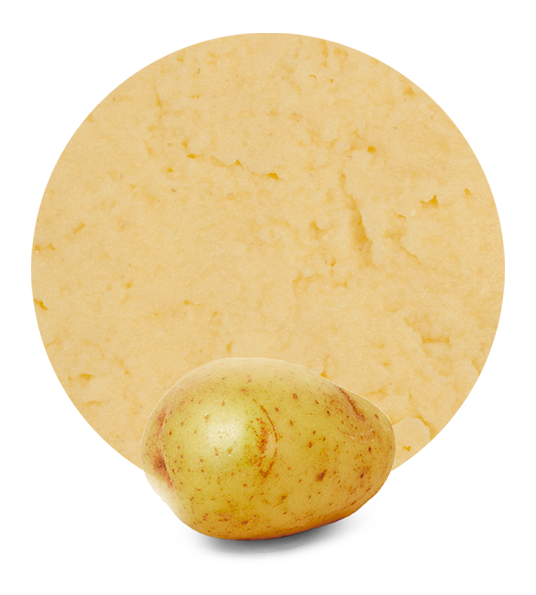 Please check out our full product catalogue or request detailed information about our vegetable purees.